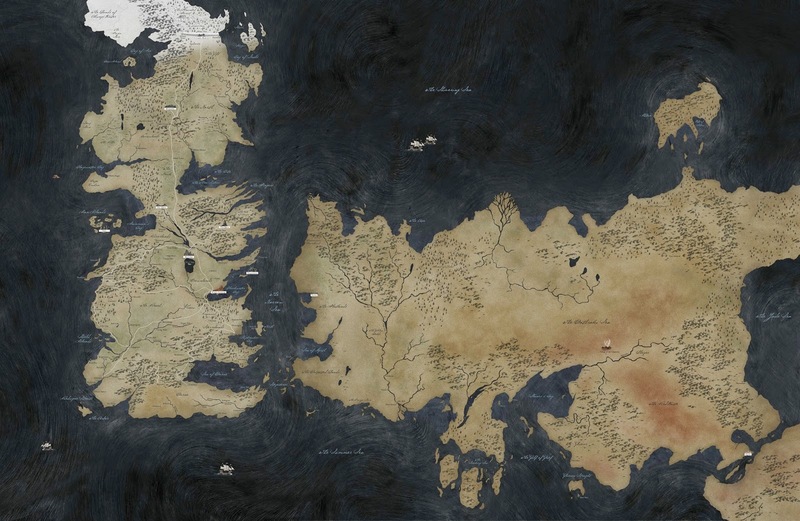 Places of Fancy: Where Are the 7 Kingdoms in 'Game of Thrones'? Where Are the 7 Kingdoms in 'Game of Thrones'? Global Post has done a brilliant job of finding the real-world equivalents of the lands of Ice and Fire.